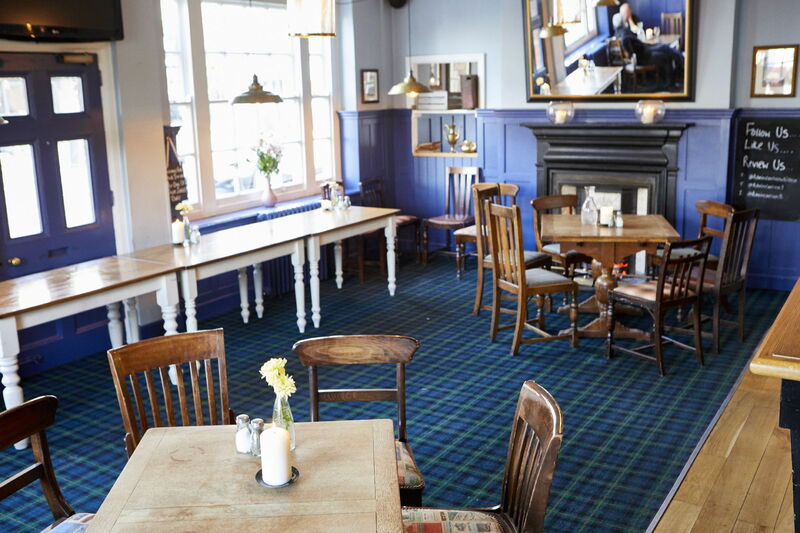 What better excuse to escape the office than to hold a meeting at the pub? 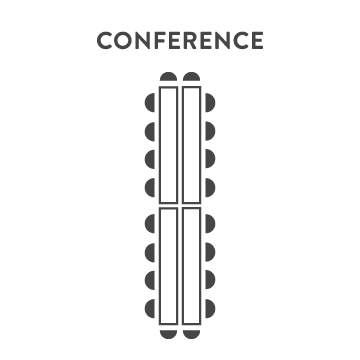 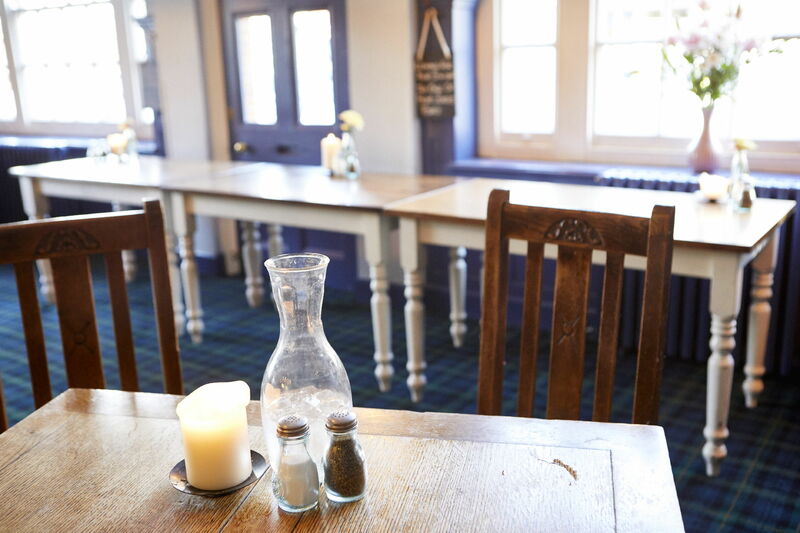 At The Admiral Nelson, we can offer exclusive use of the Lady Hamilton Room or the Club Room for your business discussions - and we’ll help keep your pow-wow productive by offering full table service throughout. 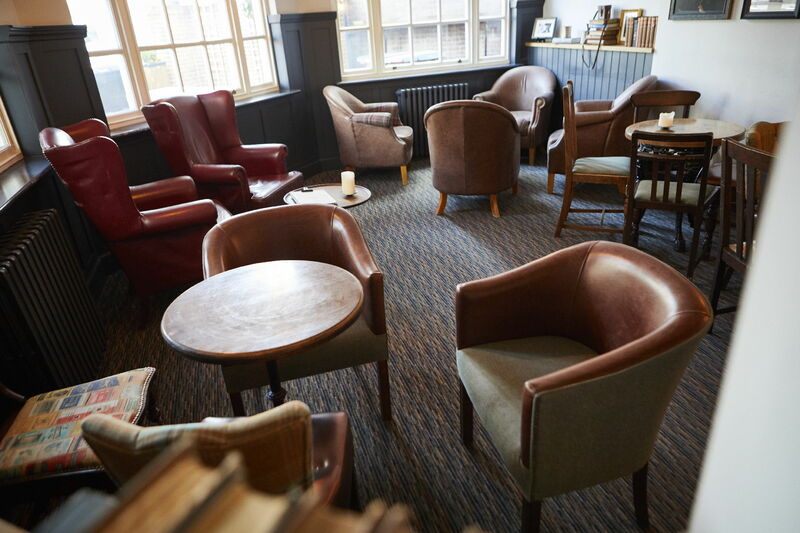 For more intimate gatherings, our cosy club room fits the bill. 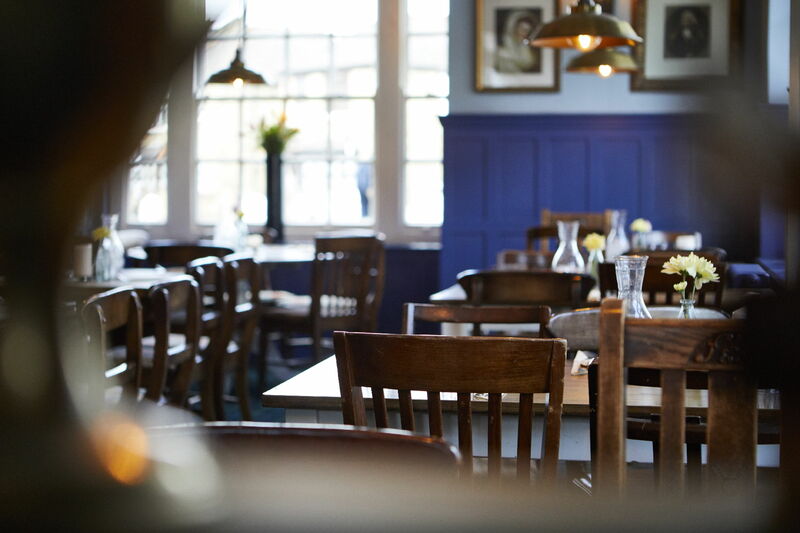 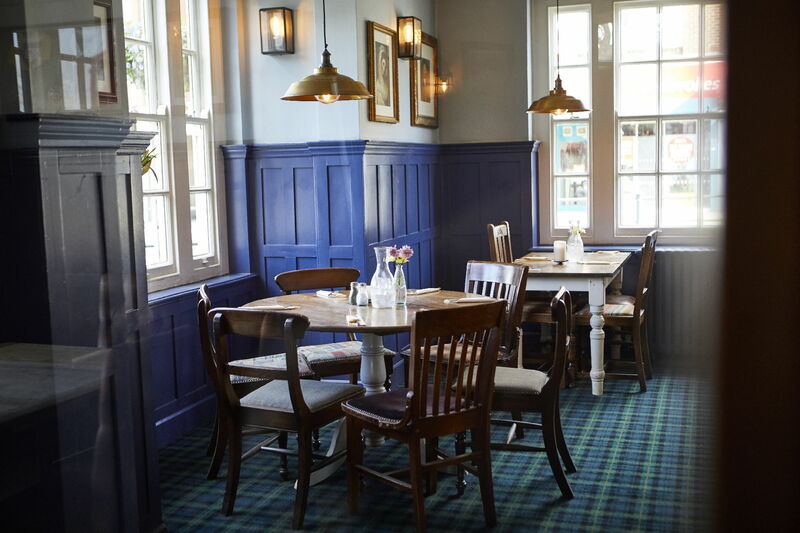 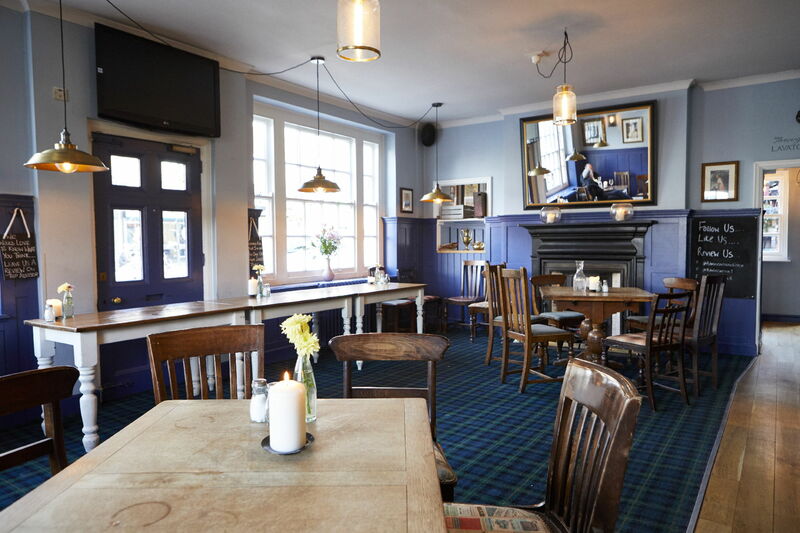 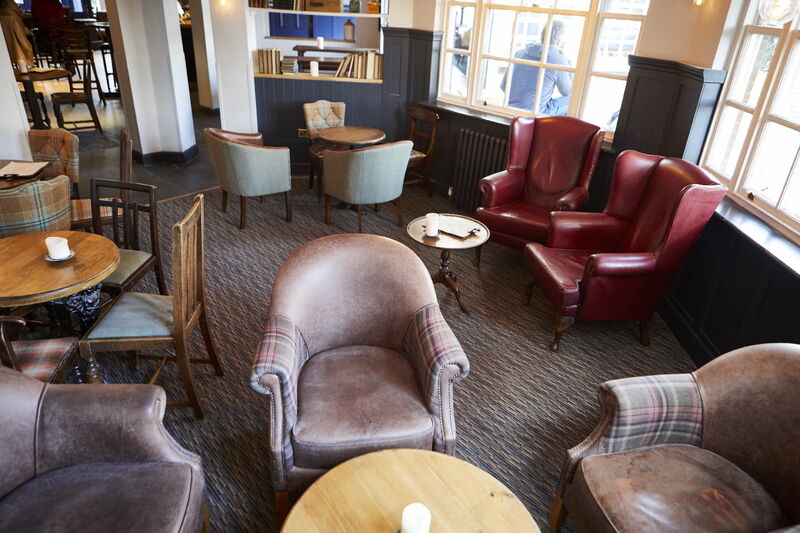 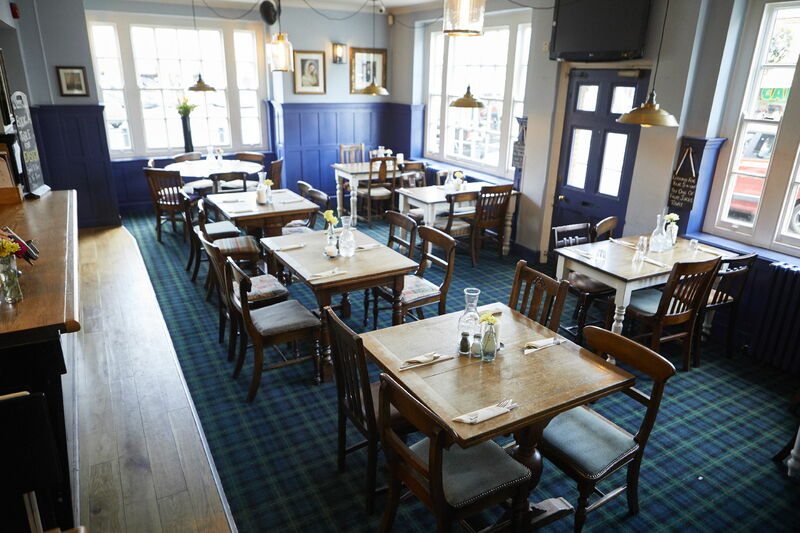 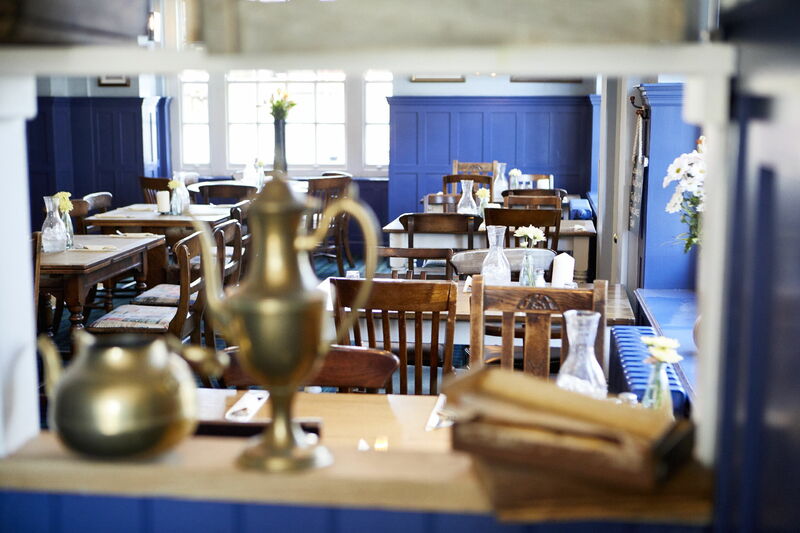 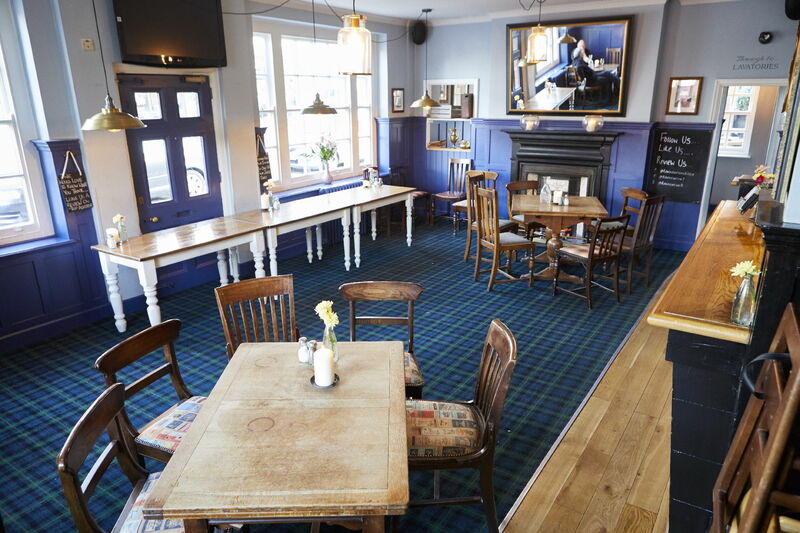 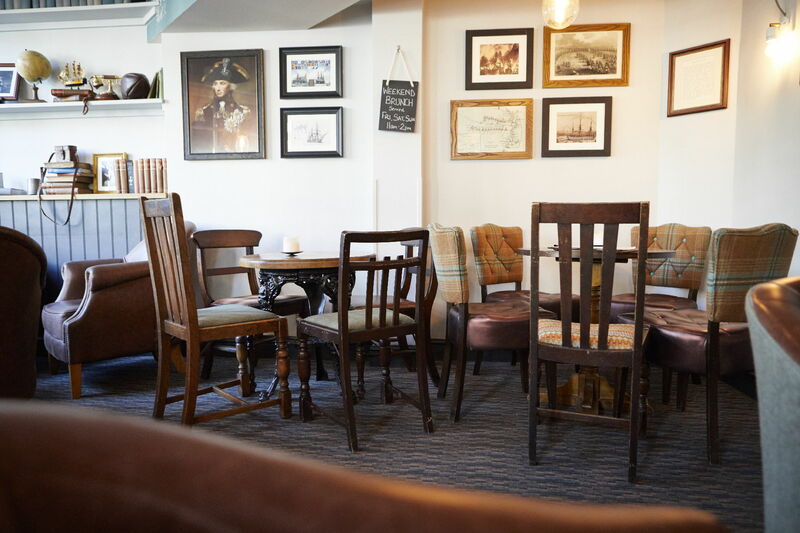 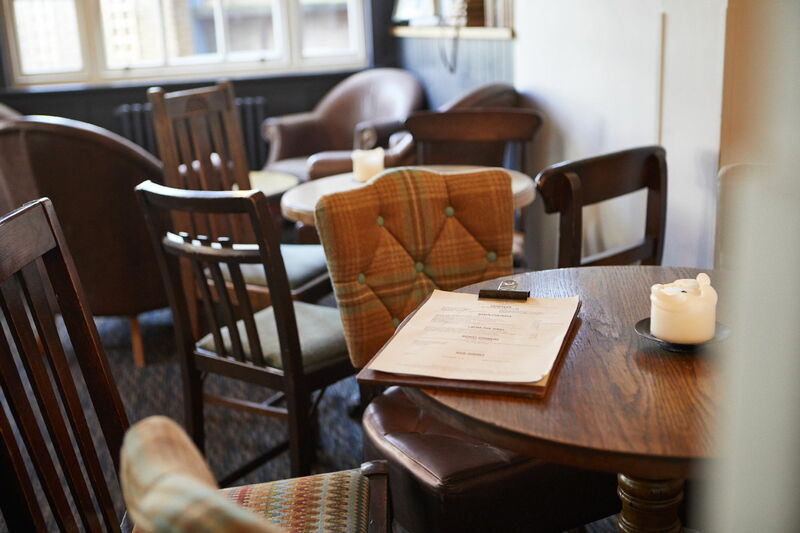 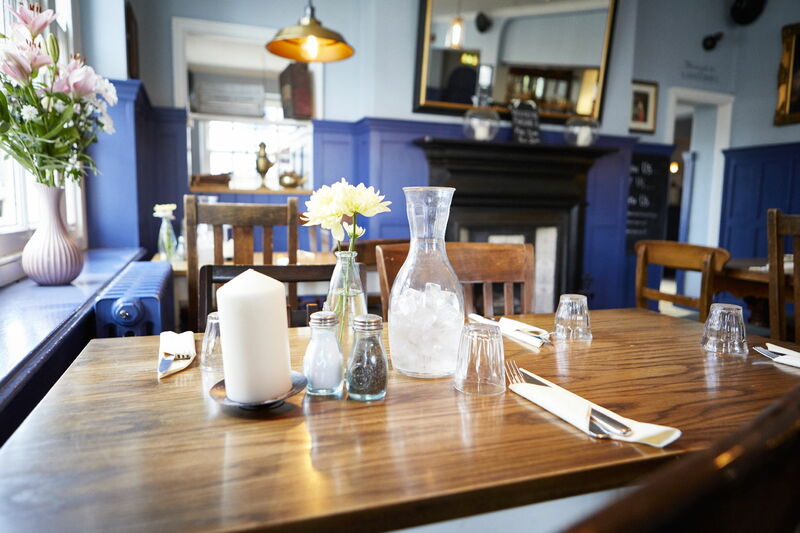 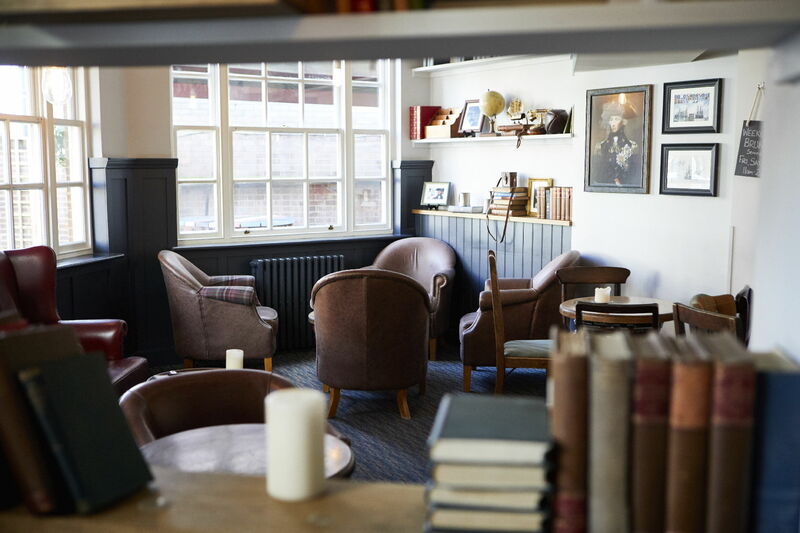 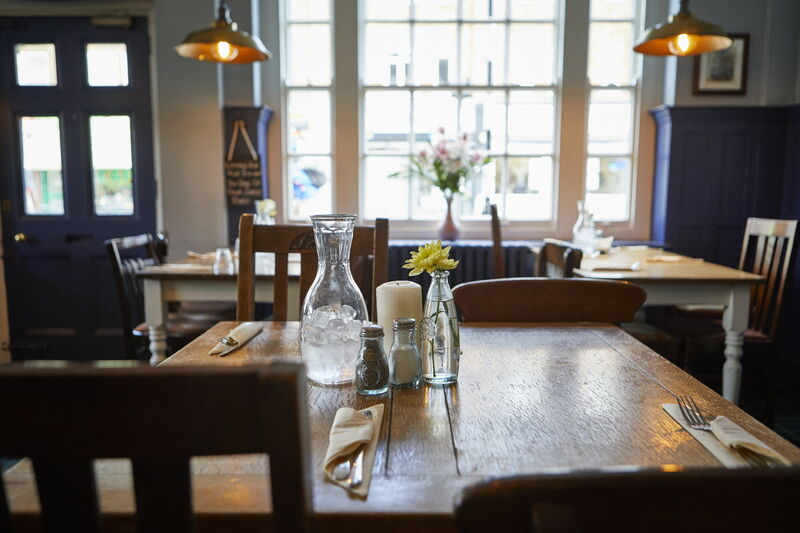 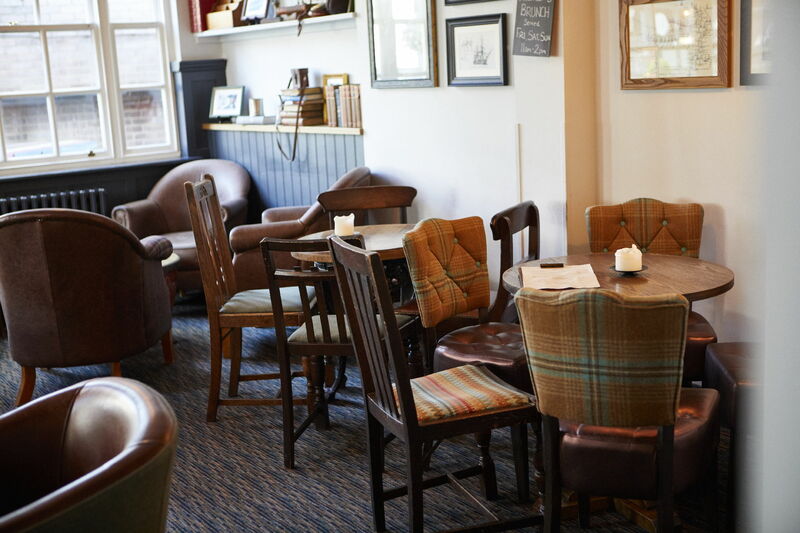 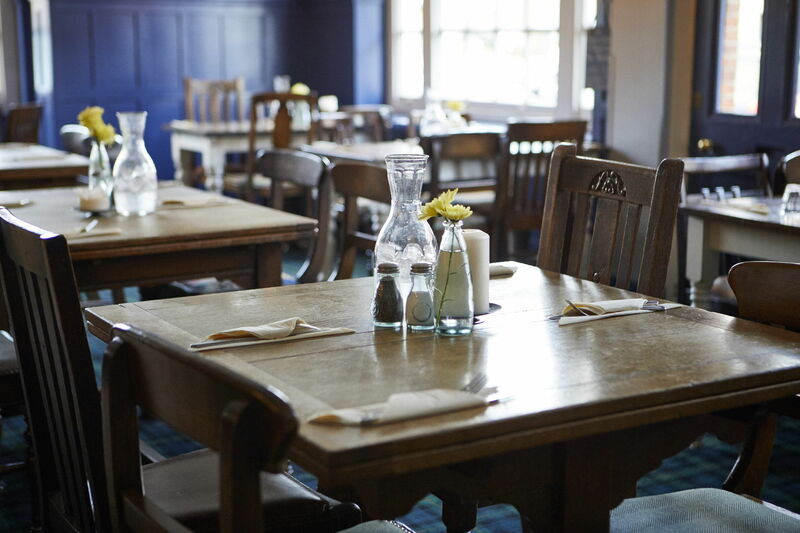 As the name suggests, it’s a cosy space with room for a perfect for catching up with family and friends. 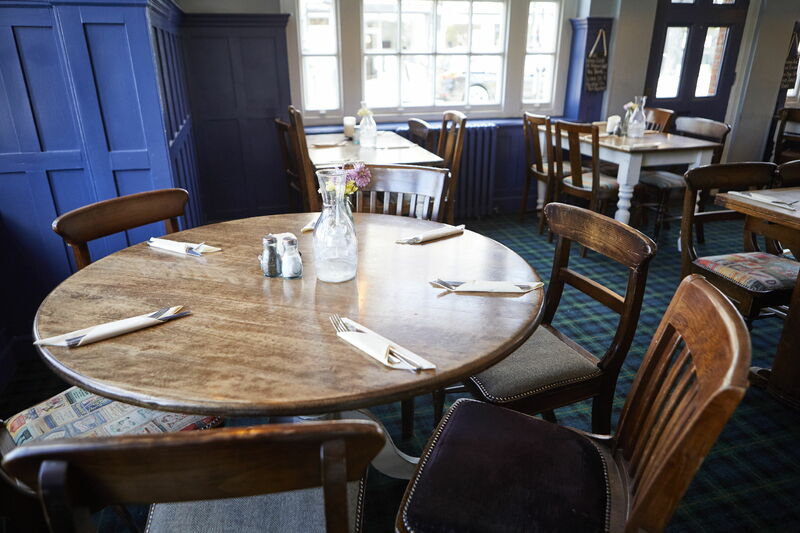 Again, a buffet menu is available. 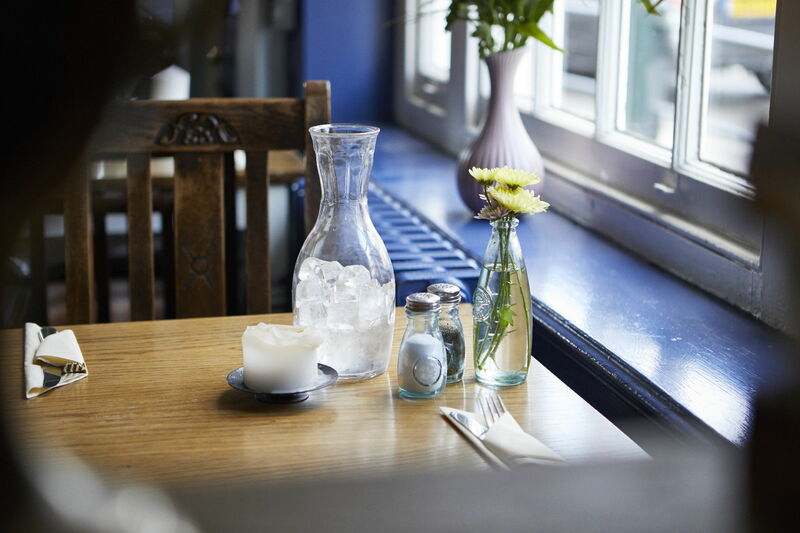 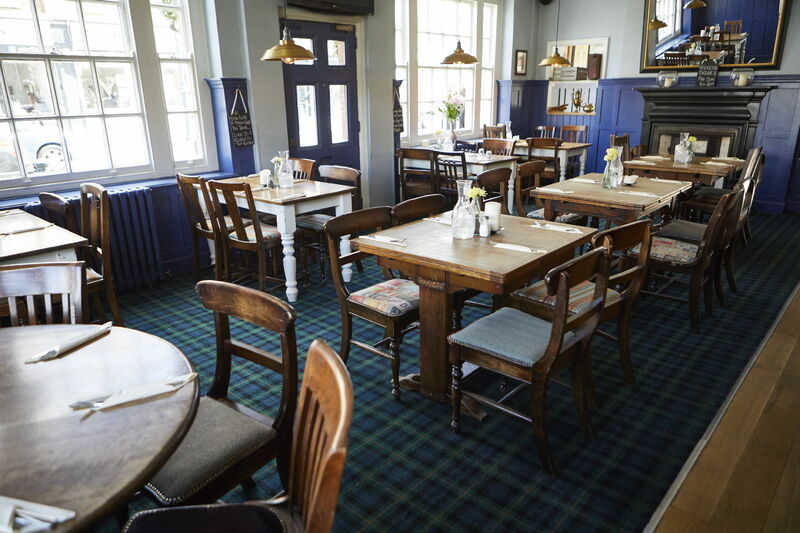 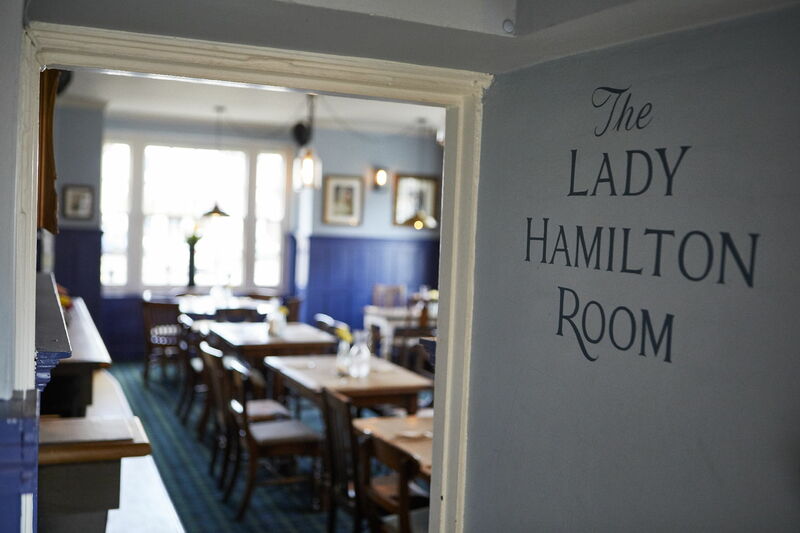 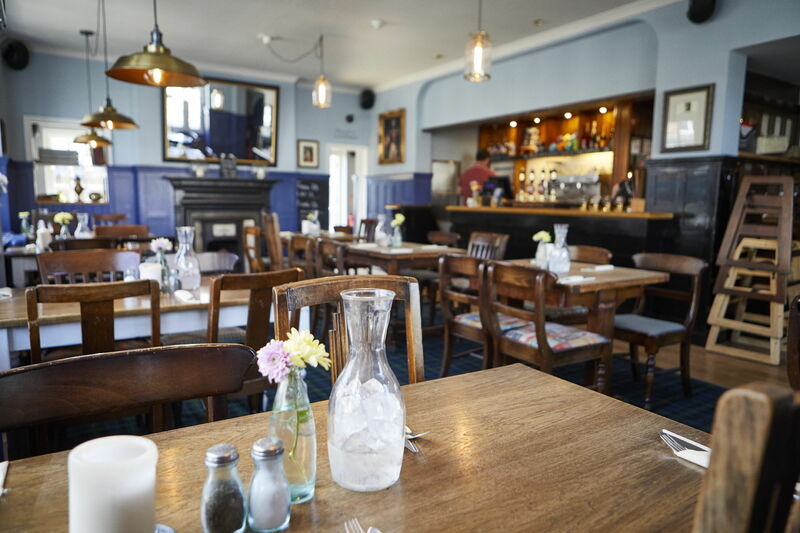 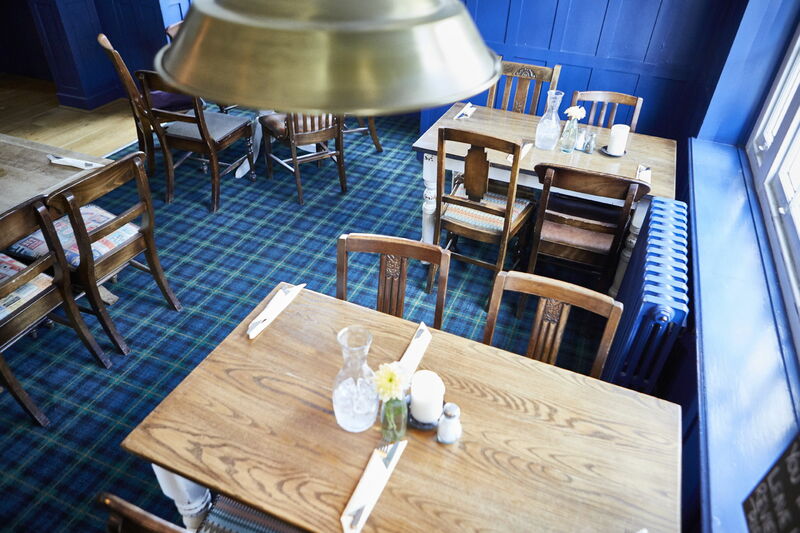 The Lady Hamilton room is the larger of our two private-hire areas. 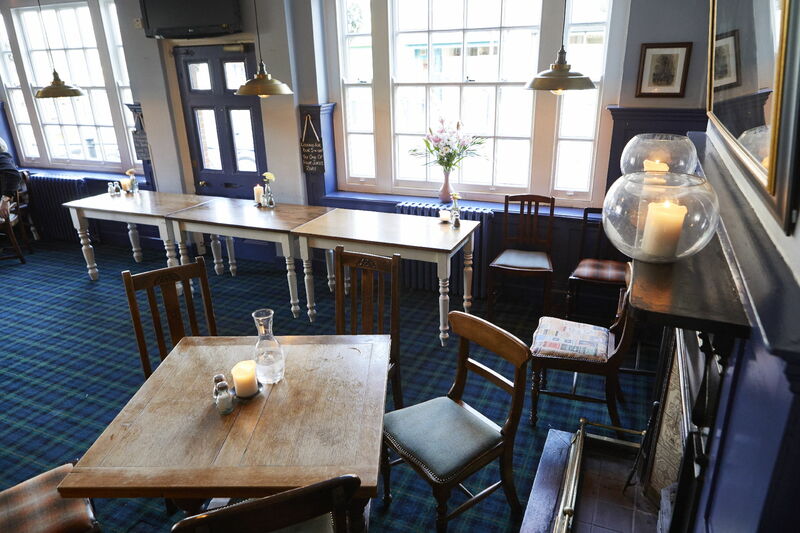 It’s an entirely private space with your own private bar area, and we can provide full catering for your event with a brilliant buffet menu.